Get notified when FIFA World Cup tickets are available! The FIFA World Cup, sometimes only referred to as the World Cup, is an international football competition made up of the senior men’s national teams from the Federation Internationale de Football Association, or FIFA. This championship has taken place every 4 years since its founding game in 1930. 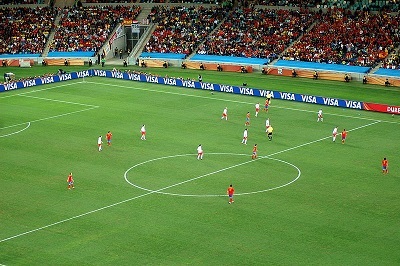 The World Cup is one of the most recognized and popular football tournaments ever played and is the most widely followed and viewed sporting event across the globe, garnering more viewership than even the Olympics. If you would like to witness a monumental FIFA game for yourself, you can get FIFA World Cup tickets using the links above.